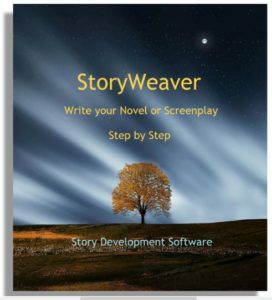 The Main Character comes into a story with a tried and true method for dealing with the kind of problem featured in the story. That method has always worked for the Main Character before: it has a long history. Suddenly, a situation arises where that standard approach doesn’t work, perhaps for the first time ever. This marks the beginning of the story’s argument. 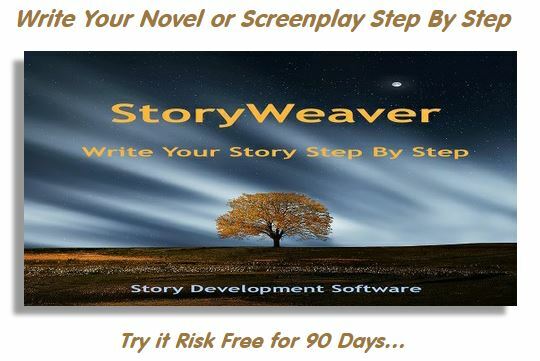 As the story develops, the Main Character tries everything to find a way to make it work anyway, holding out in the hope that the problem will eventually go away, or work itself out, or be resolved by the tried and true method. Along the way, the Obstacle Character comes into the picture. He tells the Main Character there is a better way, a more effective approach that not only solves the same problems the Main Character’s tried and true method did, but solves this new one as well. It sounds a lot like pie in the sky, and the Main Character sees it that way. Why give up the old standby just because of a little flak? As the story develops, the Obstacle Character makes his case. Slowly, an alternative paradigm is built up that becomes rather convincing. By the moment of truth, the long-term success of the old view is perfectly balanced by the larger, but as of yet untried, new view. There is no clear winner, and that is why it is a leap of faith for the Main Character to choose one over the other. This entry was posted in Main Character, Obstacle Character. Bookmark the permalink.